Island Tint can create small signs, Vinyl letters & graphics. 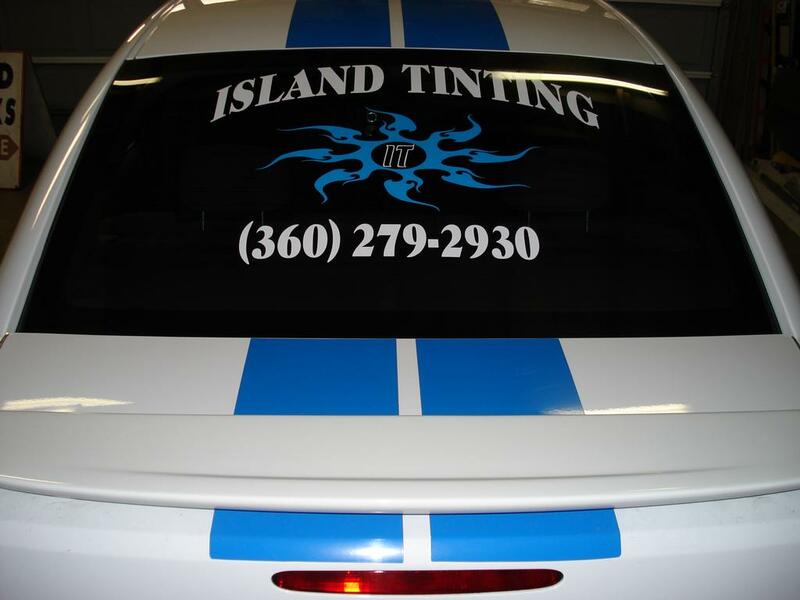 We at Island Tint & Graphics still maintain the belief in good old fashioned customer service and quality…after all that’s what its really all about! We thank you for visiting us in cyber space, Look forward to seeing you in the real world.